Newsflash! Leadership is a term tossed around and used widely without people understanding that it goes beyond a title or position of authority. Authentic leadership is simply about mindful service to others. This is a fundamental concept for leaders who know the importance of service. But, you might be surprised if you look around at those who do not follow this principle. 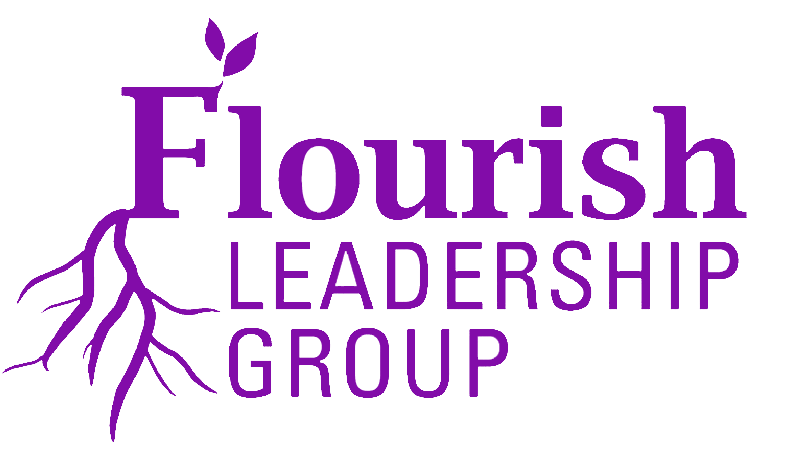 What we can all do to ensure that leaders flourish and lead? We can teach how important it is to do more to mentor and support others. We can underscore the relevance of service to others. It is a simple concept but too often overlooked. Here are just a few ways to think about serving others and endeavors rather than self-seeking priorities. Another way is for leaders to manage the priorities for others or their goals and then put those before others. Finally, leaders can adopt the vision and expectations for others to implement those objectives. 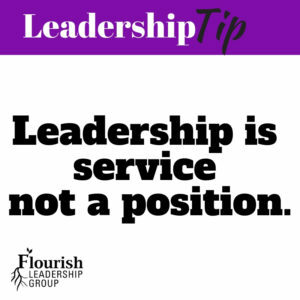 What will you do to be of service rather than assume a leadership position? 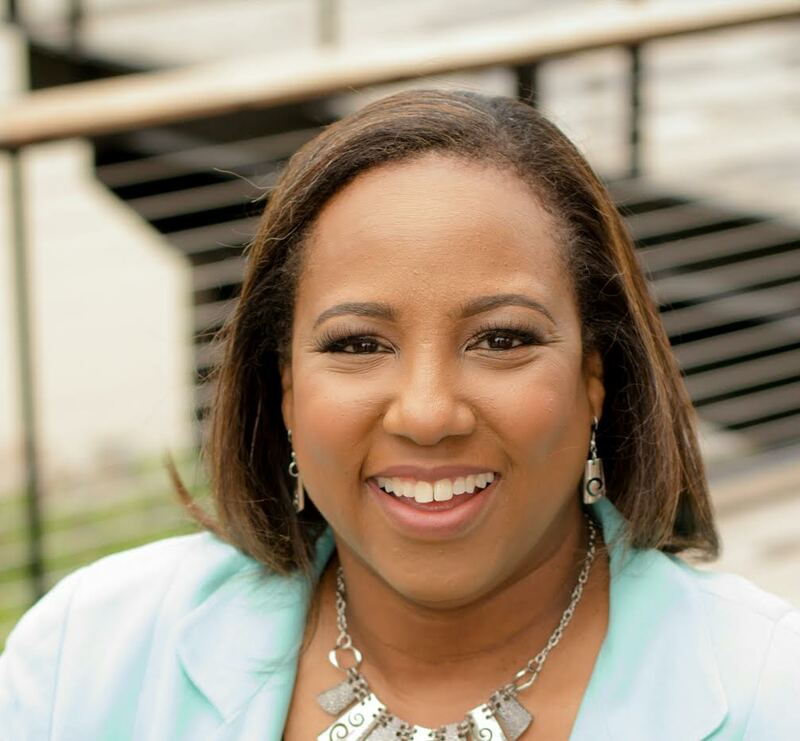 This entry was posted in Courage, Leadership, Legacy, Mid-Career Leaders, New Leaders, Seasoned Leaders and tagged Dawn McCoy, dawnmccoybooks, Leadership, Leadership Building Blocks, Leadership Building Blocks: An Insider's Guide to Success, Leadership Development, Women In Leadership.